Black vinyl / ENTHRONED is a name black metal fans are no strangers to. Over the course of the last 25 years, they have pushed the boundaries of black metal and the depth of the Left Hand Path philosophy further within. 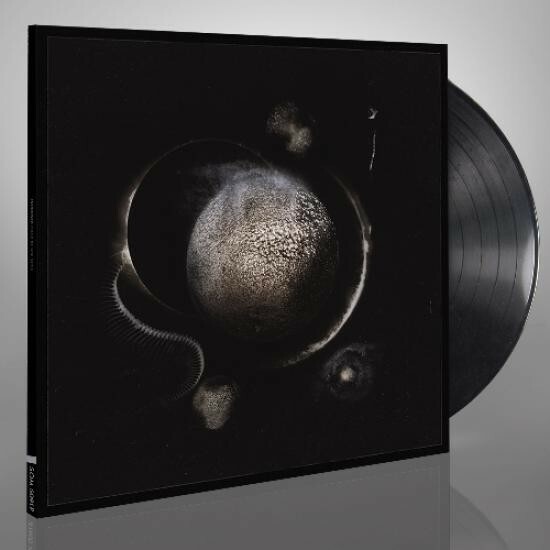 The quintet has channelled that dedication into their newest record: ‘Cold Black Suns’ is a dark and crushing black metal album where cold riffing, blood chilling atmospheres, and ritualistic drumming are keys to forging their most mature and accomplished opus to date.